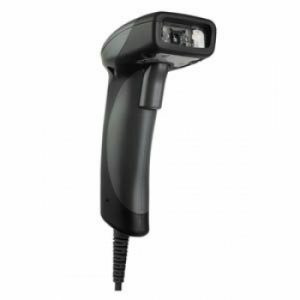 Barcode scanner F560 was developed based on the latest FuzzyScan 3.0 technology. Care was also taken for elegant and light housing. 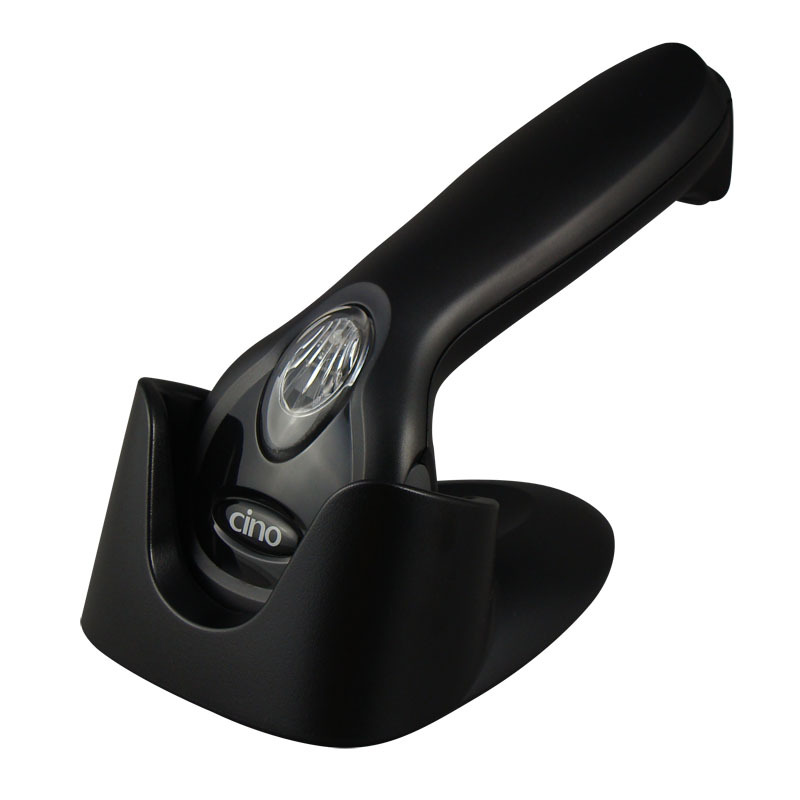 The scanner not only provides excellent reading performance but also stands out with its ergonomic and modern design. The F560 is characterized by reliability, performance and a unique ratio of functions to price. 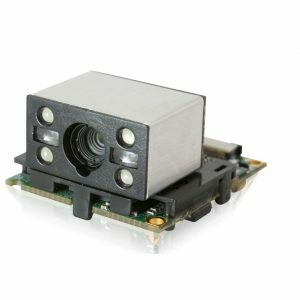 This scanner is suitable for a wide range of applications and environments, especially for small and medium-sized enterprises. 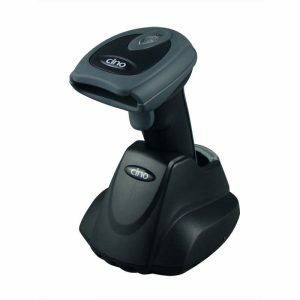 Designed to meet the need for intensive use throughout the day, the ergonomic F560 scanner holder and large button provide the user with maximum comfort, without sacrificing the elegant yet modern shape. The F560 scanner can withstand multiple falls on concrete from a height of 1.6 meters, ensuring long-term reliability and performance. Thanks to FuzzyScan 3.0 technology, the F560 scanner is able to quickly and accurately read bar codes with low contrast, damaged, smeared and badly printed. What’s more, F568 supports the most popular linear bar codes, including PDF417, MicroPDF, Codablock, GS1 Composite code. 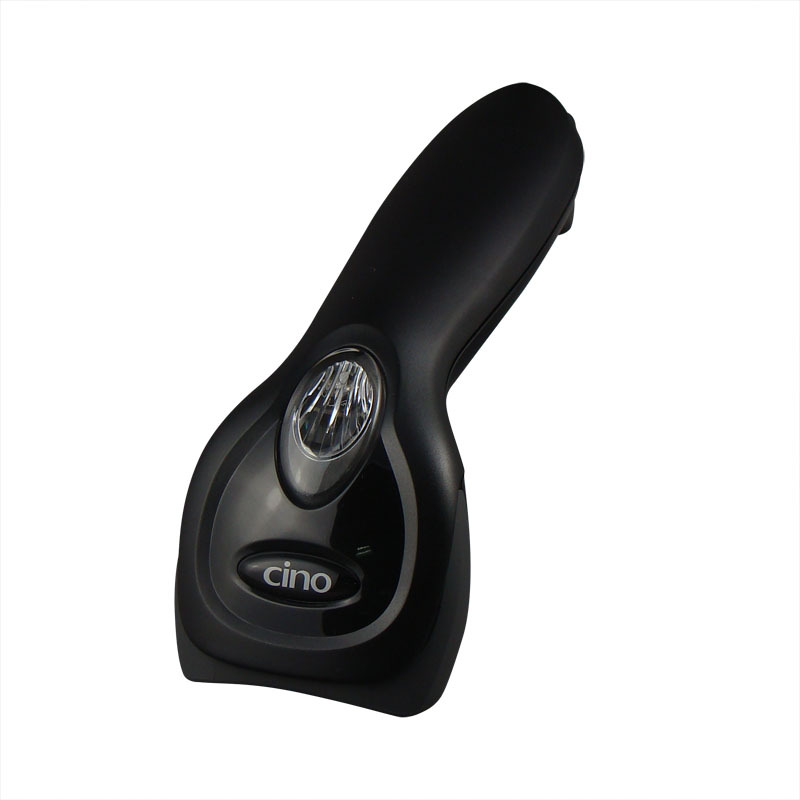 It can read barcodes from the contact up to a distance of 45 cm.